Before you can feel the best effect of Maeng Da kratom, you must first familiarize with the right Maeng Da kratom dosage. The Maeng Da strain has notably high alkaloid content in its leaves and thus contributes to its stimulating and analgesic properties. Particularly working on Maeng Da’s might are alkaloids Mitragynine and 7-Hydroxymitragynine. Now, to avoid any negative offshoot, consider the following recommended intakes of Maeng Da kratom. Beginners. For beginner users of Maeng Da, it is prescribed to take it about 2-2.5 grams daily. You can do the gradual addition of dose in soft transition to avoid getting opium-like side effects. Moderate. If you want to get rid of pain a little faster, a moderate dose of Maeng Da must be taken. 3-5 grams of Maeng Da is considerably enough to stop the pain or to replenish your energy quicker. Experienced. For people who are experienced in taking Maeng Da, they can do the leverage from 5-9 grams a day. However, this dosage is definitely for professionals and must not be taken without enough knowledge of possible adverse effects. The fact that Maeng Da contains high alkaloids compared to the other strains, it must be taken with a lesser dose. For example, if you have been using Red Bali with 5 grams daily dose, in taking Maeng Da, it must be reduced to 4 grams to expect positive results. 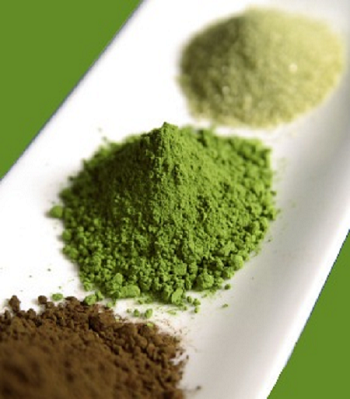 Regarding the duration of the effects of Maeng Da kratom, it can be longer compared to other kratom strains. Though the effect will significantly depend on the user’s body and innate system, the average stay of the effect is up to 8 hours. While on the phase of the Maeng Da Kratom’s effect on the body, there are two significant stints. Majority of the people feel the hype in just 10-15 minutes, while there are also cases wherein the effect took place after 8 hours. Users of Maeng Da kratom usually experienced a weakening of effects after two weeks of continued use. The said consumption tolerance is attributed to Stagnant Strain Syndrome (SSS). The SSS takes place when the body gets used to the effects of the alkaloids and eventually developed immunity towards the Maeng Da Kratom. To counter the possible Maeng Da tolerance consumption, you can do the following tricks. Blend With Other Strains. 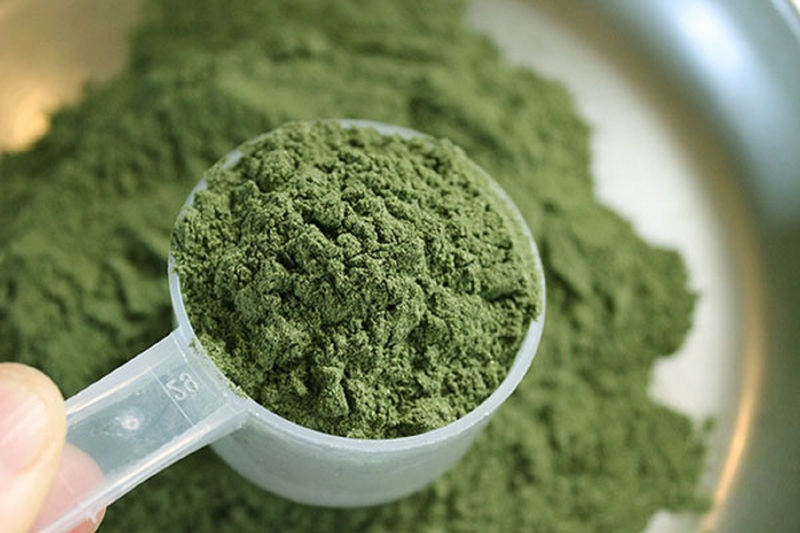 Most of the kratom users turned into mixing the Maeng Da with the other strains just to avoid the tolerance consumption. Jack Up the Dose. Another way of avoiding consumption tolerance is through carefully adding a scope of Maeng Da. Aside from knowing the right dose, a piece of knowledge on the adverse effects once kratom consumed the wrong way would also make a huge difference. If you want to order Maeng Da online, different search engines will lead you to four available strains. All of the said strains are up for sale at the cost of $6.50 – $90.00 price range. A recent kratom user shared his Maeng Da experience online. Silicon Turtle said that after taking Maeng Da twice a day, his day became “very, very productive.” He emphasized that he experienced much relaxation, both in physique and mind. He ended his review noting that taking Maeng Da at least twice a day will make one’s body balanced and relaxed. If you are planning to try a Maeng Da kratom, you must only go to legit vendors or sites. To help you sort out, just consider the following trusted kratom vendors. 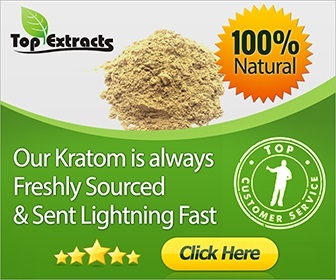 These are the information that you need to have to achieve the optimum Maeng Da Kratom experience. Always remember that the peak of your health starts with the right Maeng Da kratom dosage.